In many of my posts I have told you about various options for displaying advertisements on your blog. This is one of the most popular and effective method of earning money from your blog. I have also maintained that Google Adsense is the best online program for money making. There are various programs through which you can display advertisements on your blog. The popular ad network programs are adsense, chitika, infolinks, adsoptimal etc. One can register with two or three networks also. But if you are a serious blogger it is not a good idea to flood your blog with advertisements all around. If you look at the blogs of successful bloggers you will find that most of successful blogs contain minimum of advertising. The main thing is content. If you have powerful content you will have more visitors. When visitors are more even with less number of advertisements you can earn more. Therefore the first objective of a blogger should be to have quality contents on his or her blog. Need based advertising will help you to earn very good money. Please do not flood your blog with advertisements all around. Now let us come back to the point. As I told you there are many advertisement network however Google Adsense is the best. 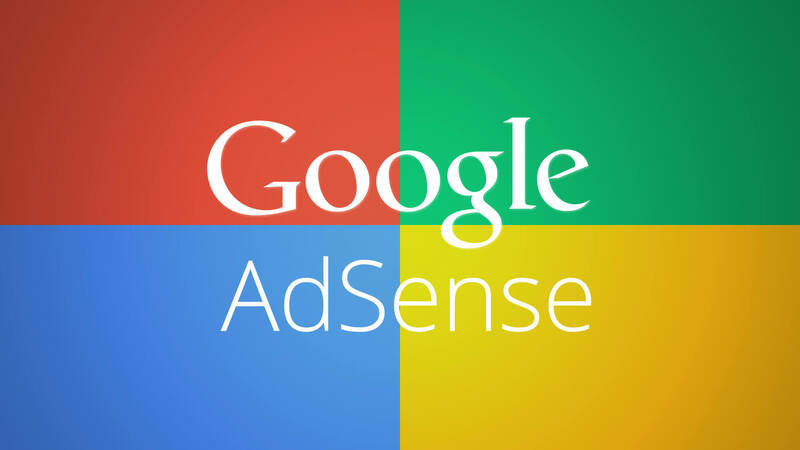 Now I will tell you the reasons why Google Adsense is considered as best advertising network. A Product of Google: Adsense is a program run by Google which carries a huge brand value. We all know the power of Google and being a google product the adsense program is highly trustworthy. This is a very fair advertisement network and from time to time the Google provides you support how make maximum use of adsense program. The expert will provide tips on how to make maximum money from this program. Adsense is very easy to set up: This Google Adsense advertisement program is very user friendly and easy to set up. There are various sizes of ads available which you can place on your blog as per your convenience. You can place the codes on desired places on your website and the ads will starting display. Adsense ads are very attractive and are also available in matching contents, it means the ads can align with the color and theme of your blog. You do not require any technical knowledge and any blogger can easily set up adsense advertising. Adsense ads are also available in responsive ads category where the ad will adjust as per the available space. Adsense is very fair and transparent: This advertisement network is extremely fair and transparent. I have been associated with it for last 7 years and I have never experienced any difficulty. Google Adsense will pay you every penny you have earned. Even if there is any mistake, Adsense will automatically make corrections before the end of the month and will pay you the absolutely correct amount. This is a very reliable ad network. Your money with adsense is as safe as it is in your bank account. Adsense is a reputed program and it also increases reputation of your blog: Adsense is the most reputed advertising network. It is not easy to get the Google Adsense account as Google gives opportunity to only those blogs which are of good quality. Therefore if you are able to get a Google Adsense account it also certifies the quality of your blog. Once you have adsense with you it is important for you to follow the Google Adsense policy and maintain the account properly. If you are not following the policies of Google Adsense, it will take no time to block you. With one Adsense Account multiple account can be operated: Google Adsense allows you to operate multiple accounts with one Google Adsense account. You need not obtain separate account for each of your blog. With one account you can track the data of all your website in a very simple manner. Conclusion: Therefore you can see that there are so many advantages of Google Adsense program. The best part is the trust you can have in it and its payment policies. So if you are a blogger and serious about making money from your blog Google Adsense is the best option. Many bloggers are earning thousands of dollars every month just from the Google Adsense. Payment method is also very hassle free.